Welcome to Lakeside Heating and Air! 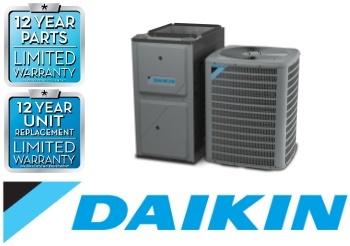 Now Offering Daikin Heating and Cooling Products! 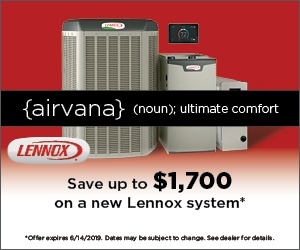 Spring Lennox Rebates Are Here! Welcome to Lakeside Heating & Air, where all your heating, cooling services and maintenance needs are met by our top-notch technicians. 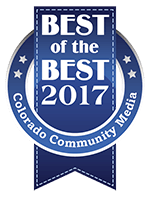 Located in Arvada, Colorado since 1971, we are proud to serve the large Denver metro area with our great services. We know that our expertise, knowledge, and affordable, competitive prices will serve you well. We are the foremost leaders in supplying you the best of heating, cooling, boiler services and maintenance, along with many other services for your home. We choose the best brands and give you the greatest service at an affordable price. We know that in our diverse seasons that we experience here in the Denver metro area, you might be feeling warm one day and cold the next. We want to help you make sure you aren’t caught off guard for the changing weather. 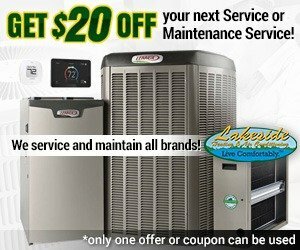 We accomplish this by making sure both your furnace, air conditioner, evaporative cooler, or boiler system are in tip-top shape by offering affordable maintenance and maintenance agreements, and if your system fails you, we offer free in-home estimates on new equipment installations along with attractive financing options. 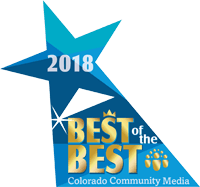 BBB A+ accredited, great reviews, licensed & insured, and a Colorado proud, locally owned business, choosing Lakeside Heating & Air Conditioning for your home comfort needs just makes good sense. Being in business as long as we have means we are doing something right, and we would like to make you one of our many happy satisfied clients. 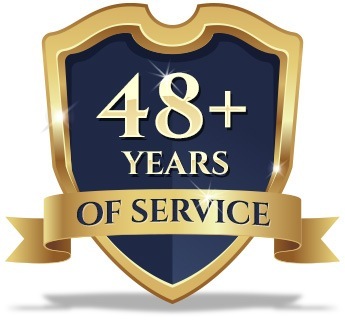 We do this by offering superior service and installations, some of the best warranties in the business, and providing the best rebates available today. Are you sweating because you turned on your AC and don’t want to think about the bill? Modern AC are highly advanced equipment, 450 patents help make Carrier’s AC the clear choice for home cooling comfort. Learn more about what a modern AC can do for you. Modern furnaces are virtually 100% efficient. Warm up to a barefoot house and savings on your utility bills. New furnaces are incredibly efficient in keeping your house warm and comfortable all winter long. It's important to maintain your system from costly repairs and catch breaks before they happen or during peak seasons when you need your AC or furnace on those hot or cold days. Colorado is dry, really dry. Combat our dry climate with whole house humidification. This isn't your grandpa's old humidifier either. Your skin will thank us and so will your family. Kill 99.9% of the nastiness that can be found in your home*. Studies show our houses are 7 times more polluted than the outdoors. Clean the air your family breathes. Tony and Adam did an awesome job installing my new air conditioner and furnace. They explained what they were doing, how everything works and answered all of my questions. Made sure the AC and furnace worked to my satisfaction. I would recommend them to everyone. Thank you Tony and Adam. Just had AC and furnace installed, what a very pleasant experience. All employees involved were very knowledgeable about every question I had. Great family owned business which indeed puts the customer first. Highly recommend! This is my second time hiring these guys for a furnace and AC replacement and they did a great job again! Would highly recommend them to anyone! Lakeside Heating personnel performed installation of new furnace and air conditioner in a very professional manner. The entire staff was always courteous, responsive to multiple questions, and so far the installations perform properly. 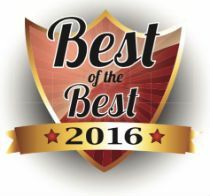 My entire experience with Lakeside Heating was awesome! From the quote to the actual installation of our new furnace, everything was professional and efficient. Highly recommend. The best way to describe the installation of our new furnace is to condense the positive comment of other reviews and and include them here. Professional attitude combined with master level craftsmanship and quality products all speak to having made the right decision in having Lakeside provide this service. Thanks.